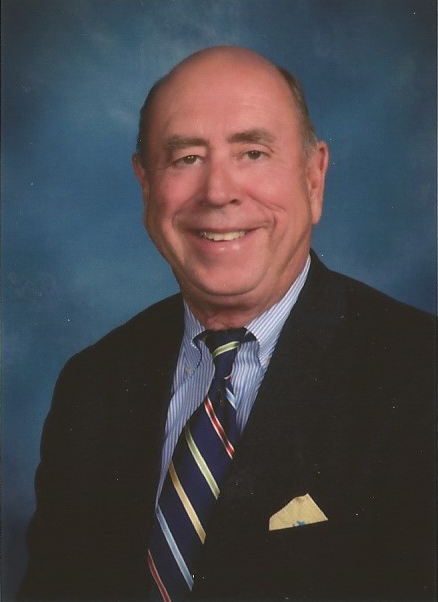 Leadership — Dinan Real Estate Advisors, Inc.
Edward W. Dinan is the president and owner of Dinan Real Estate Advisors, Inc. Headquartered in St. Louis, the Dinan firm operates on a national basis having conducted assignments in all 48 contiguous states. In addition to appraisals of all types of properties, Mr. Dinan and his firm are continually engaged in the preparation of market studies, economic feasibility studies, highest and best use analysis, and investment consultations for a variety of client types. These include financial institutions, governmental agencies (federal, state and local), institutional entities, developers, investors, and private property owners. Over a career spanning 45 years, Mr. Dinan has testified as an expert witness in both circuit and federal courts relating to a variety of litigation matters. These include condemnation, bankruptcies, zoning, environmental, construction, and dissolutions as well as other valuation issues.